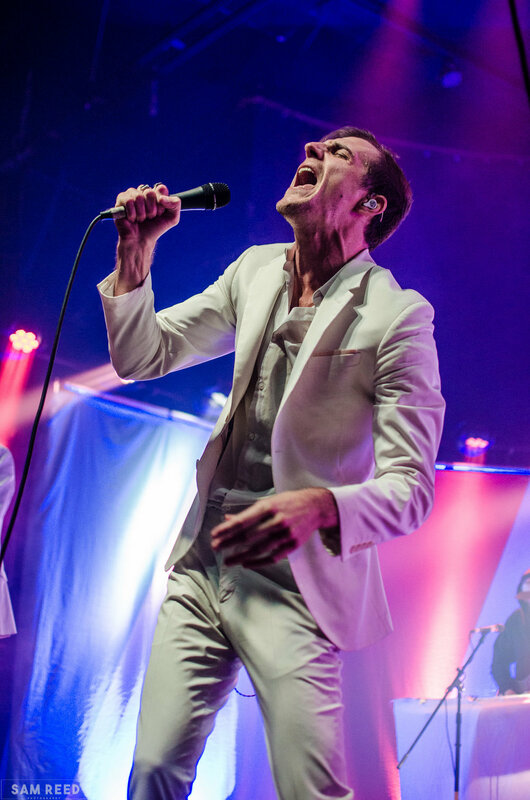 On Saturday night, The Maine’s “Modern Nostalgia” Tour hit Buffalo, NY at The Town Ballroom. 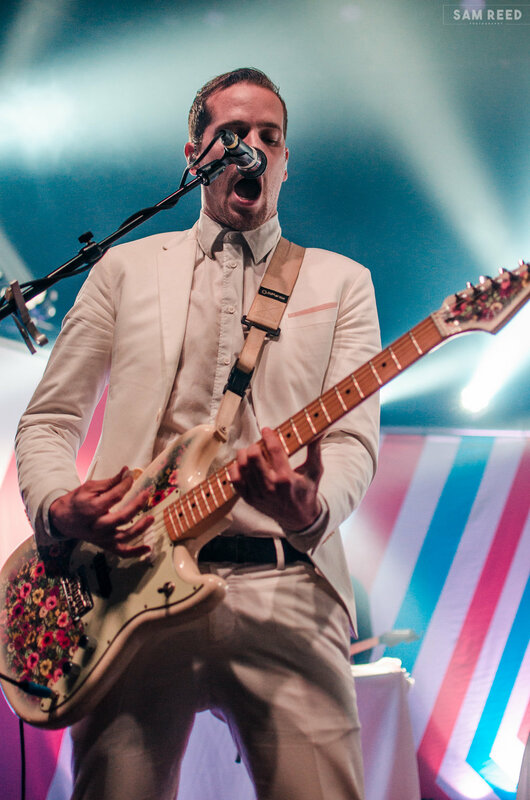 With this tour, instead of mixing up songs from all their albums into the set, they played straight through their latest release, “Lovely, Little, Lonely” followed by “American Candy” which was released in 2015. The Maine only had two openers, which made the beginning half of the show fly by and didn’t have fans get too tired before they took the stage. The first band was a ‘ cosmic’ rock band from Los Angeles called DREAMERS. They have been around since 2014 and since then they have been releasing bops which have gained mainstream attention which everyone in the crowd knew the words to. Even if the concert-goers didn’t know the words, the pop-infused rock songs and fun lyrics made it easy for those to catch on. The more popular songs that they played throughout their set were “Drugs”, “Wolves”, and “Sweet Disaster”- which has been played on a local radio station, Alternative Buffalo 107.7FM a few times. Following DREAMERS came Night Riots, a dance-rock band from San Luis Obispo, California. Since 2013, they have gained a large following as a band. 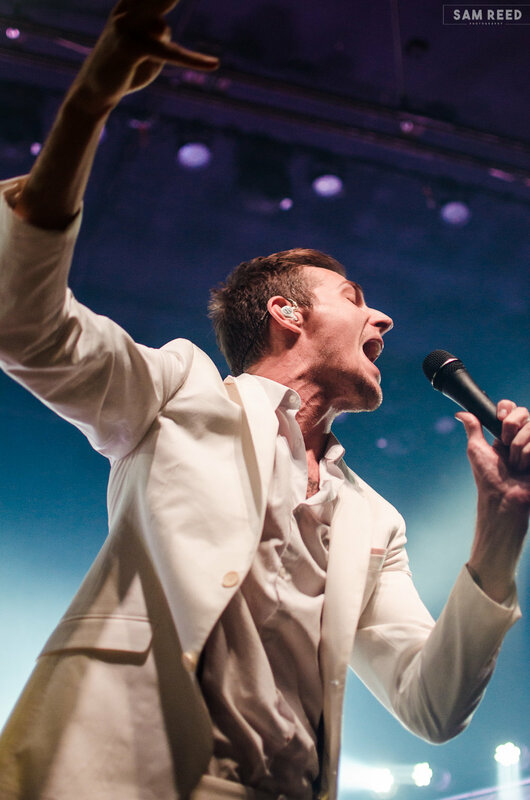 Like The Maine, they have fans who fly out to several shows, just to see them as an opener. It really shows the great interaction the band has with their fans. As soon as their set ended, the anticipation had set in for The Maine. 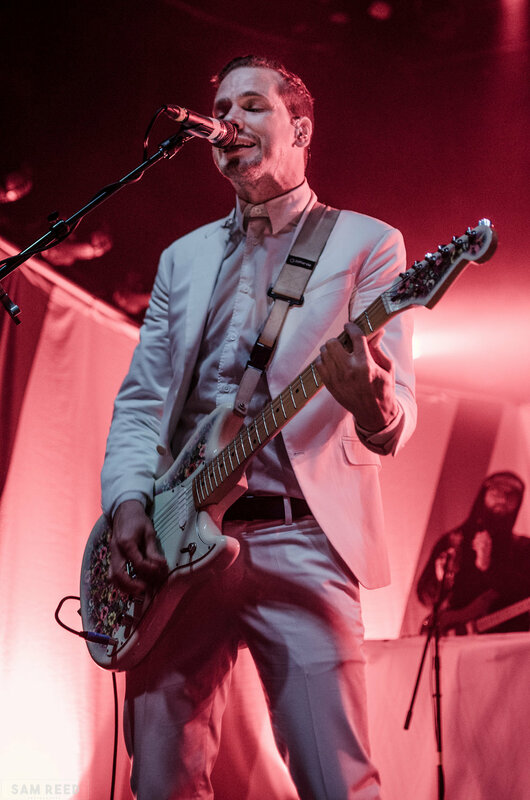 The Town Ballroom had made sure no one would lose interest in between sets, so they had all of the old jams playing, including “Dear Maria” and “Weightless” by All Time Low, “Taste of Ink” by The Used, and My Chemical Romance “Famous Last Words,” just to name a few. Finally, 9 PM hit and the dance party began. The Maine played straight through both “Lovely, Little, Lonely” and then “American Candy” after taking a short break to change their appearance. The band decided to do these two albums together because they feel as if they flow with one another and show growth. “Lovely, Little, Lonely”, their most recent release has been an extremely popular album this year for fans both old and new, making for an amazing start to the set. It was magical to see their younger fans and their older fans enjoying the night in the exact same way, bopping around and having a good time.Everybody in the crowd was singing and dancing along with their friends throughout the entire set, especially during “Another Night On Mars.” You could just feel the happiness and bliss flowing through the venue. The Maine is a band that has the motto of never charging for a meet and greet, so after the show, they spent as much time as they could inside meeting as many fans possible- even getting group photos when rushed. Jared Monaco, lead guitarist for the band, mentioned at the Cleveland show the night before, how he hopes people attend the show in Buffalo because it usually has an iffy turnout. It was safe to say that his expectations were succeeded thanks to the 8123 family. 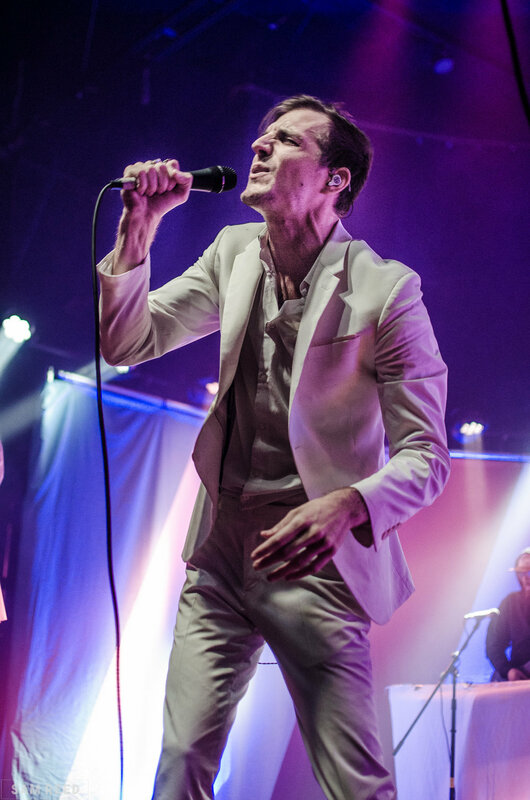 The house was full, show-goers were pleased, and The Maine ensured that this tour is one that is not to be missed. Check out photos from the night below!